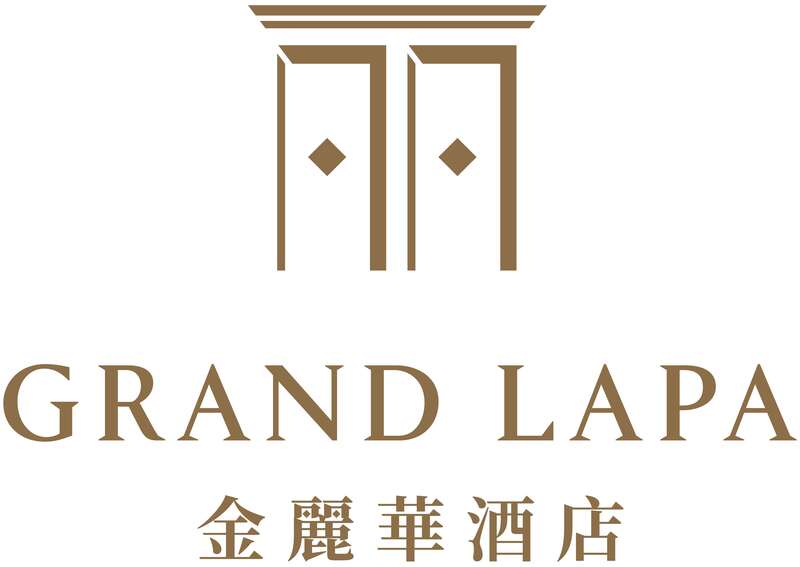 Whether you’re planning a lavish wedding reception or an intimate candlelit dinner, Grand Lapa, Macau offers a truly unforgettable experience. All of our function rooms are opulently decorated, many with an entrancing historical theme, while our legendary staff will be on hand to help every step of the way. Celebrate the best day of your life with us in one of our Macau wedding venues and we promise a day you’ll never forget. Our dedicated wedding planner will personally organize and coordinate every detail of your day before, during and after your event, removing any stress and leaving you to simply enjoy. Following a consultation with our acclaimed team of chefs, we will help you create a menu perfectly suited to your big day. We can help organize everything from photographers to flowers, invitations to wedding favors. Our talented pastry chef can supervise the creation of your wedding cake, ensuring that it will be a centerpiece to remember. Leave your wedding planner to iron out all the little details and treat yourself to a little pampering. All our spa treatment rooms feature individual music systems, private garden, outdoor jacuzzi and rain showers, creating the perfect atmosphere for you to relax before your big day. In addition to weddings, Grand Lapa, Macau has decades of experience hosting other special occasions. From birthday parties to barbeques and lavish banquets, we can help you organise the venue, the catering and all the little details to make your event a success.